We manufacture the most robust, durable, premium quality, standard size and bespoke signage solutions on the market. Our poster cases are robust and made to last. 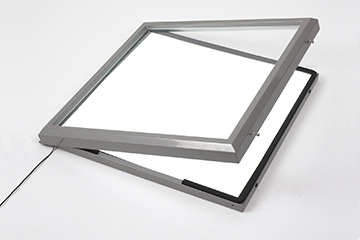 With a full welding process from start to finish they are long lasting and durable for all conditions. 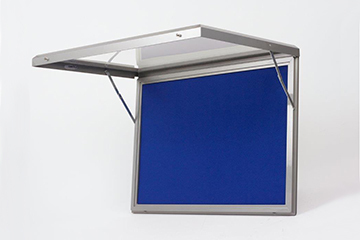 Our light boxes feature LED lights, lockable doors, are suitable for internal or external use and are both vandal & weather resistant. 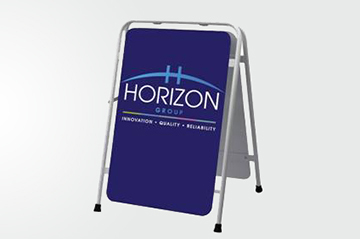 Our pavement stands are designed to last, can be customised with vinyl graphics and a choice of any RAL colour. They are also water resistant so perfect for advertising outdoors.